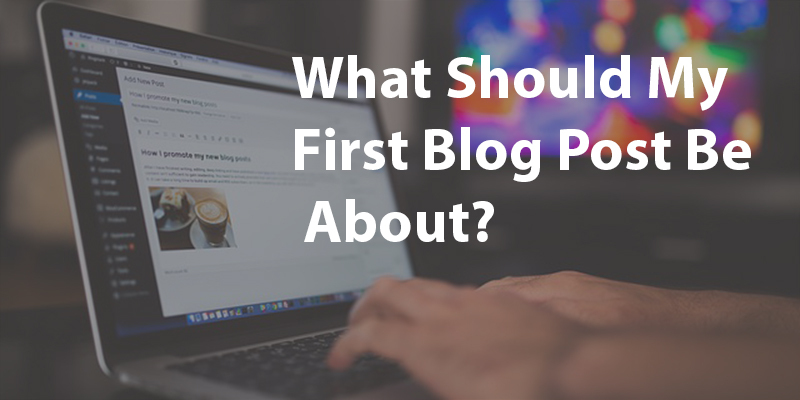 If you’ve just launched a new website, and you need to write your first blog post, you’re likely trying to figure out exactly what that post should be. What will give the impression that you know what you’re doing? What will people want to read about? The first post should include an introduction of who you are so that you’re not hiding behind a computer and people know that you’re a real person with real feelings, a voice, and if you’re like me, really good looking. With that said, allow me to introduce myself. My name is James Oliver. I am a husband of almost 19 years at the time of this writing, and I have 3 beautiful children who are growing too quickly! 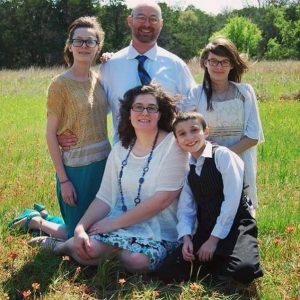 I am the Lead Pastor of a small church in my home town of Glen Rose, Texas. I am sort of a tech-head going back to the mid-80’s when I got my first computer and absolutely LOVED technology and programming. In 1997, I began my full fledged career in computer support which lead to server administration and eventually into my own technology consulting company. In 2005, I needed a website for my business. I didn’t want to pay someone for something that would be fun to do myself so I began learning HTML. That would lead into my wanting to learn more about writing web code. It felt like while I was in college all over learning computer languages and making things work online. Soon, I started doing some web coding for others and learning about online marketing. I fell in love with marketing so much that I hired people to run my computer consulting company so that I could be completely focused on marketing products online. 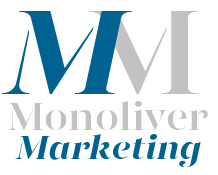 Since partnering with Tim Monell in 2007 to found Monoliver Marketing, I have been involved in millions of dollars in online sales with a variety of different clients. I am passionate about marketing products online and I love to help anyone that I can advance their business in the online marketplace. My experience is unique in that I have a background in the technical side of pursuing the online market space in setting up hosting, purchasing domain names, creating great websites that are setup for SEO, landing pages, third level domains – and a lot of customization throughout the process. So, using my skill set, I am able to help your business get an online presence. This is very important. Once people know who you are, their next question is going to be “What’s the purpose of their writing?”. You’ll want to let people know why you’re writing. What are you passionate about? What’s the reason that you’re writing anything? For instance, the purpose of writing these articles for our company is to share our expertise with our visitors. We know that by helping others succeed, we’re helping ourselves. We hope that you’ll come here to read articles that will entice you to improve what you’re doing in the “clouds” of internet space. Basically, we believe the information we share will add value to your business. 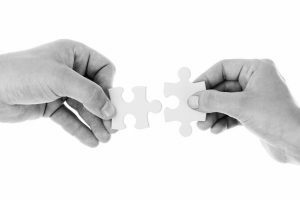 Won’t it hurt our business if we share the things we know? We don’t think so. While we help you learn more, we know that most business owners need to focus on what they do best: running their companies and ensuring their success. Correct me if I’m wrong, but as a business owner, my biggest job is building the best team possible to accomplish my goals as a business owner. We want to be an essential part of your team of company by partnering with us to advance your goals in a space that we hold expertise in. By sharing the things we learn and know, you’ll know you can trust us, and even measure our success because we’re teaching you how. Make sense? 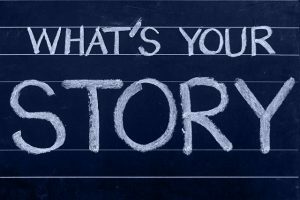 People will want to know what type of writing you’ll be doing. How will it help them to gain knowledge in something that they’re interested in learning about? Will you just be pushing some product or actually writing things of interest to your readers? If you want people to bookmark your site, to come back in the future, you’ll need them to know what type of topics you’ll be discussing. Are you writing about chocolate desserts? Are you writing about weight lifting for weaklings? Let people know so that they’re intrigued enough to want to come back to see more articles! Here on our website, we’ll be sharing on topics around marketing products online. Want to know more about building a website on a shoestring budget? Want to know more about simple SEO on your pages, and strategic backlinking? Want to know our favorite sources for headlines? Want our secret Power Word source? We’ll be sharing a lot of beginner to advanced information on how to market you business online. We are fascinated with sales psychology down to knowing which color converts best with buy now buttons. We have all heard that in sales and marketing, simplicity is best. But, just how simple should your page be? We want you to know, so we’ll be sharing that. We hope that you’ll bookmark our website and come back often. Or better yet, how about when that box pops up at the top of our screen asking if we can push notifications to you, you allow that? It will let you know the moment we publish great content in one of our articles on this site. Let’s face it, as much as we all want to believe that every single thing we write is for every person, it’s simply not the truth. If you’re writing about desserts, you’ll lose me. My body and sugar are enemies, but slightly more friendly thanks to the advances in medicine throughout the years. What is your ideal audience? Who will get the most value out of the topics that you write about? The articles on this website will primarily be for small business owners who do not employee a marketing team. If you’re looking to improve the way you do things online to gain more customers, we will be a great source. A really great source. As small business owners, we know you’re busy, so we promise to be as succinct as possible and get to our points quickly. We promise you that we’re not going to hold back information and that the only thing we want to sell is our expertise to serve you as a customer if you need it. Don’t need or want our help, that’s okay. Use the information yourself or pass it along to your “web guy” and implement it yourself. We really don’t mind. We see time and time again people implementing things themselves that we talk about and we believe it’s great. We’ve even had some great success stories and “thank you’s” from folks when they use our advice. We’re hoping to add value to any small business owner that may be interested in doing something different and getting customers in new ways. Thank you for reading this to the end. We sincerely hope that you’ve not only found value in this writing, but that you also know us a little better. We value your opinion! Please share it in the comment section below!